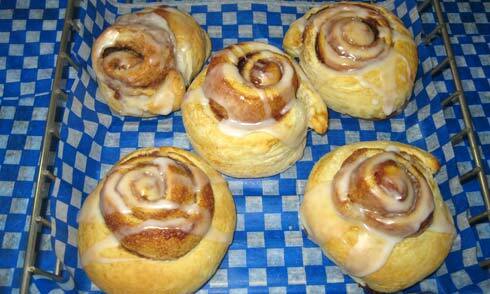 Twice the size and flavour as our regular cinnamon rolls. Added honey glaze for the perfect combination. Great for breakfast or for an afternoon snack.